If you’re a PlayStation Plus member, you’re going to be very happy to see the list of games you get for FREE this month. And If you’re not a member yet, you’re going to be interested in how you can join after you see this month’s lineup. 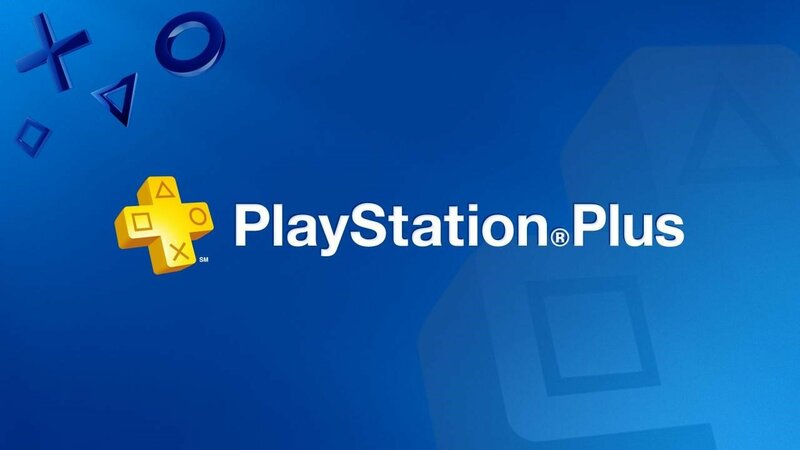 Below is why you should join PlayStation Plus and what games have been added to play for free this month; and HERE is where you can become a member yourself– just choose your country and the subscription length you want! 1 Why Join PlayStation Plus? Online Play: More and more games are online only, or have a multiplayer mode that’s really important. If you’re not playing online, you’re not getting the most out out your Playstation experience, and you’re missing out on a lot of gaming fun! Cloud Storage: Most AAA titles these days require at least 50GB of hard drive space. That’s 10 games and your PS4 hard drive is full. Cloud storage allows you to download unlimited games, and to have the freedom to take them with you to a friends house. You’ll have access to everything on your system anywhere you go. All of these games will be available on Tuesday, October 2nd. Are you the type of person who’s always shouting instructions at the victims in horror movies; or are you the person who cheers after the killer as he chases those meddling teens? Well now you can try your hand at both jobs: Play as either Jason Voorhees or a teen camp counsellor in a game based off of the classic movie “Friday the 13th”. Play online with up to 6 other scared souls to try escaping that iconic killer. Or, go behind the hockey mask, grab your machete, and get to work as Jason. What starts as a basic, reflex testing puzzler, turns into a new sport experience that’s hard to stop playing. Laser League offers a basic concept that can become incredibly complex and competitive when played head-to-head against other players online. It’s easier to understand the concept by seeing it played, so check out the video above. The Soul Cloud: a place where you can live forever by preserving your soul in a giant server. It sounds promising– until things go horribly wrong. Master Reboot is a sci-fi adventure that’s as haunting as it is innovative. A true indie gem! The Bridge is a puzzle game that doesn’t play by the normal puzzle rules… or by the normal rules of physics for that matter. Each new challenge is as visually stunning to look at as it is challenging. See if you can beat this game before it beats you. If your looking for a highly stylized platformer that provides challenge, humor, and a machine gun toting rooster; then this is a game you need to try. Rocketbirds 2 is surprisingly good, and surprisingly intense for a game where all the characters are birds. Cyberpunk! Any game with this aesthetic is so awesome! 2064: Read Only Memories is a thriller with an 8-bit retro RPG feel. You play as a journalist vigilante who is out to uncover a dark conspiracy that hides behind the neon glow of Neo-San Francisco. Which game are you most excited about? And who do you think did better this month: PlayStation Plus or Xbox Live Gold members? Let us know in the comments!